Hey there, I'm the webmaster for Eggabase. Thanks for visiting! 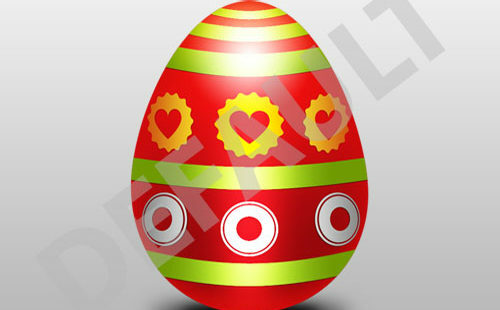 Years ago after developing an interest in easter eggs I built Eggabase in the hopes of providing the world with the most well researched and detailed easter eggs on the internet. My hope is to eventually build this site into a community of like minded easter egg hunters and create an environment of research and fun. As for myself, my name is Neko T. Farmer, the owner of Eggabase.com, Glitch Guards, Lock City Escape Games and co-owner of the Tee Director software suite. I hold a degree in networking and use my knowledge to try and make the world a better/fun place. In my free time I also like to game a bit, which is why Jackal from Rainbow Six Siege (current favorite game) is my profile cover.